Samsung has the ultimate accessory of the season – the new Galaxy A Series, designed with the fashionable, effortlessly cool customer in mind. We all see those Instagram accounts that are always on point – pictures and places that seem airbrushed by a professional photographer. Then there are those that look effortlessly cool carrying their powerful, sleek devices. The good news is that you can now create the effect yourself... well, assuming you have a Samsung Galaxy A Series device. 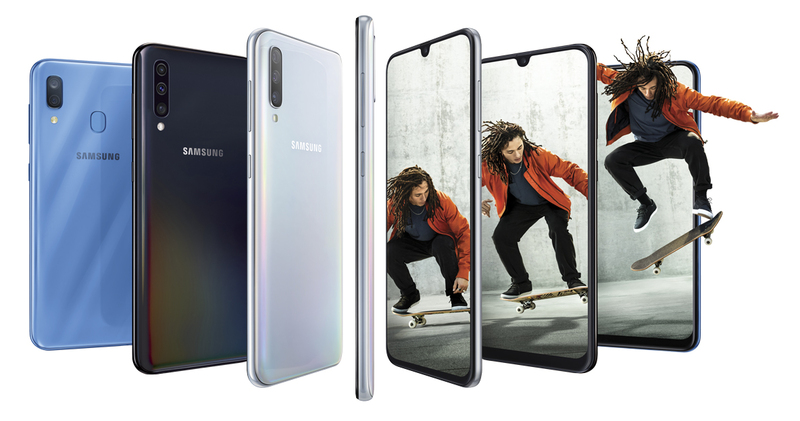 Samsung has revealed the new and improved Galaxy A Series, including immersive viewing experiences, longer lasting battery performance and ground-breaking cameras. And because the A Series was created with affordability in mind, your bank balance will appreciate it too. All you need to do is choose the A Series device that best suits your specific needs. It’s all about amazing value. 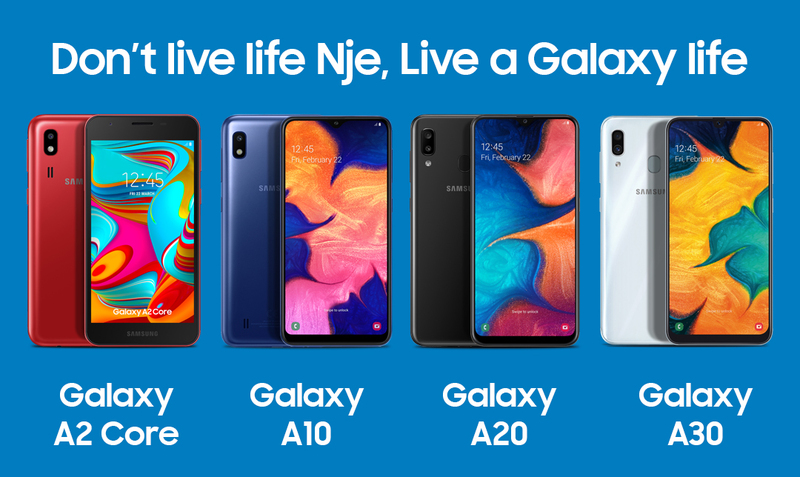 Whether you choose the entry level A2 Core with its 5-inch screen and surprisingly strong processor or the power packed performances of the Galaxy A10, A20 and A30, you can keep up with your most spontaneous moments. Designed for those constantly on the go, the A20 and A30 are both equipped with a powerful 4,000mAh, fast charging battery. They are also a visual feast. The edge-to-edge 6.4” Super AMOLED Infinity displays are ideal for watching videos, messaging, gaming and browsing – letting you live your life without missing a beat. Anything else is just nje. Created for a more seamless mobile experience, they include advanced camera features such as a dual camera, including an amazing Ultra Wide-angle lens, that can see more than your own eyes can. And to keep your new awesome pics safe, there’s the simple, secure access with intuitive Face Unlock. These devices also have a smart Artificial Intelligence (AI) assistant ready to give you that next level help when you need it (Bixby Vision). It uses your camera to help you do things like shop online or translate signs, and along with other awesome features, it gives you that added edge, from fashion to travel.